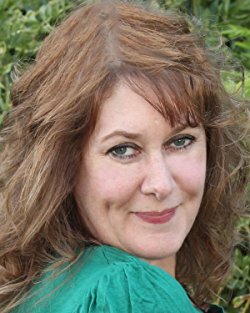 Author Shanna Hatfield is kicking off a new week with me. We’re chatting about her new historical romance, Garden of Her Heart. Welcome, Shanna. Please tell us about your current release. 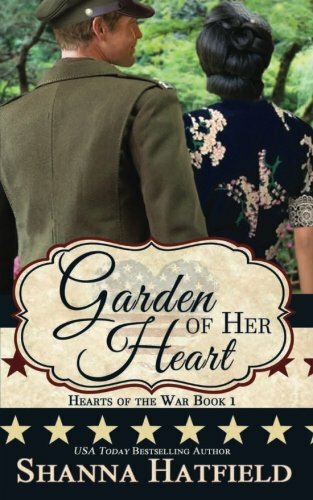 I have several new projects this spring, including the sequel to Garden of Her Heart. It’s called Home of Her Heart and is a story of loss, redemption, and forgiveness with a liberal sprinkling of humor. I’ve always loved to read and write. My first job after college was writing for a newspaper. I continued in that career for ten years before shifting gears into marketing. So I suppose I technically I was considered a writer when my first byline appeared in the newspaper. But the day I really felt like a writer was the day I released my first three sweet romances and sold that first copy. That was when I truly considered myself a writer. I do write full-time and love every minute of it! Generally, I write five to six days a week. I view writing as a career and a job (although it is something that makes me ridiculously happy), so you can find me in my office from about seven in the morning until eight in the evening most days. Of course, I take time out for lunch and an hour or so to hang out with my husband over dinner, but for the most part, I’m at my desk working. If I’m not writing, I’m working on marketing, promotion, designing a cover or creating memes for my books. As crazy as this sounds, each story I write has to have a song. I play it on a loop while I write. For whatever reason, it helps me stay focused on the story. Moonlight Serenade, sung by Ella Fitzgerald, was the song I chose for Garden of Her Heart. A race car driver! The combination of watching The Dukes of Hazard and my brother having a cool Mustang he wouldn’t let me touch but occasionally let me ride in made me want to be a race car driver in the worst way. Once I realized that wasn’t going to happen, I toyed with some other options, like pastry chef, florist, or one of those people who writes greeting card messages, but I finally settled on being a writer. Just a big thank you for allowing me to join you today! Thanks for being here today, Shanna. All the best with your writing! Thank you so, so much for hosting me today. What a pleasure to be your guest!